Micaela's Army Foundation | Be Strong, Be Blessed! Micaela’s Army was originally a group of prayer warriors loving & supporting Micaela through her battle with Leukemia. Now Micaela’s spirit continues to inspire us to fight to find a cure for better treatments for childhood, adolescent,and young adults. Our mission is to raise and donate money to help fund cancer research, education, awareness, and patient support for the cancers that affect children, adolescents, young adults and their families. Look what is just around the corner, DGBD 2018!! Classes begin Friday December 28 through Sunday December 30th, evening performance open to all Saturday December 29th. All proceeds from DGBD will go directly to Micaela’s Army Foundation for pediatric cancer research and patient support. This weekend will make you smile, come join us!! Thank you to the students of John Paul II High School and Prince of Peace Catholic School for your recent donation of stuffed animals to Micaela’s Army Foundation. 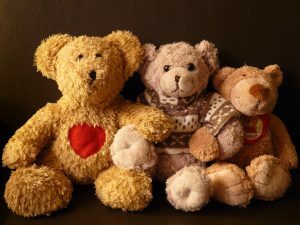 These loveable friends were given to the patients at Children’s Medical Hospital in Dallas. This year, the funds raised by Micaela’s Army Foundation went to support a $115,000 St. Baldrick’s Scholar awarded to Jessica Shand, M.D., at University of Rochester. Dr. Shand will study how leukemia can send “trick signals” to the immune system and look for ways to turn off those signals so that the immune system can be used to cure leukemia. 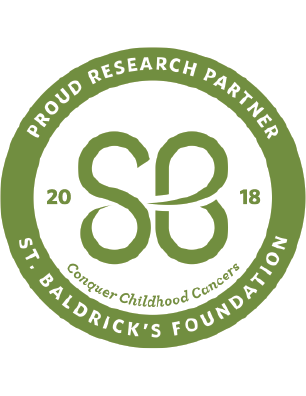 As the largest private funder of childhood cancer research grants, the St. Baldrick’s Foundation is leading the charge to take childhood back from cancer. St. Baldrick’s funds some of the most brilliant childhood cancer research experts who are working to find cures and better treatments for all childhood cancers. Kids need treatments as unique as they are – and that starts with funding research just for them. 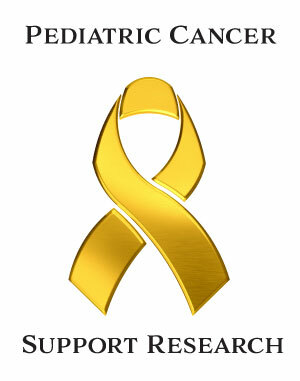 Join us at StBaldricks.org to help support the best childhood cancer research, no matter where it take place.